Megastar Amitabh Bachchan will soon be seen in a new avatar as ‘Raahat Raja in ad film directed by Nitesh Tiwari of 'Dangal' fame. He has also sung for it. This ad film for Navratna hair oil will be recreating the iconic song 'Sar Jo Tera Chakraye' in an innovative 'nautanki style' with Amitabh playing a 'champiwala' in it, said a statement. 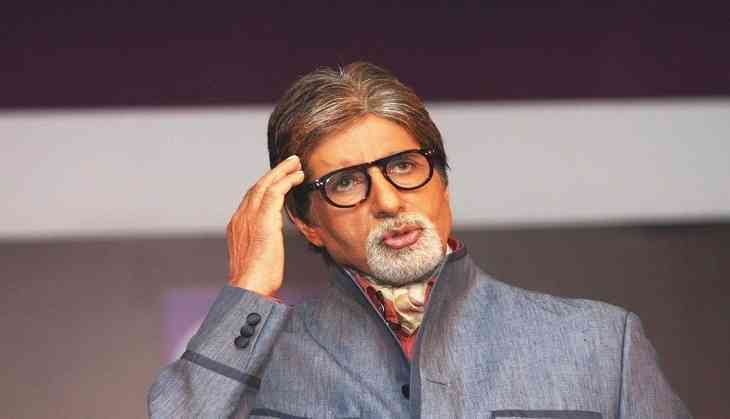 As Raahat Raja, Amitabh relives his classic funky dance moves as seen in songs like 'Kajra re', 'Jhoom barabar jhoom' and 'Khaike paan Banaras wala', the source added.